Effective marketing techniques can play a key role when it comes to increasing sales while at the same time boosting profits. This is regardless of the size of business that you are running. However, using the right techniques can at times be difficult since marketing is always changing with new tactics. You should thus consider improving the marketing of your organization if you are to keep pace with the changing trends as it will end up benefitting your business’s bottom line. If the marketing tactics for your small business does not change, then there is a high possibility that they will go to stale. Your competitors will, therefore, find a way of winning over your customers since they have better marketing strategies. While the basic marketing plans might work for your small business, improving it will go a long way in developing your brand visibility. Fortunately, there are a number of ways in which you can improve the marketing effort of your small business. 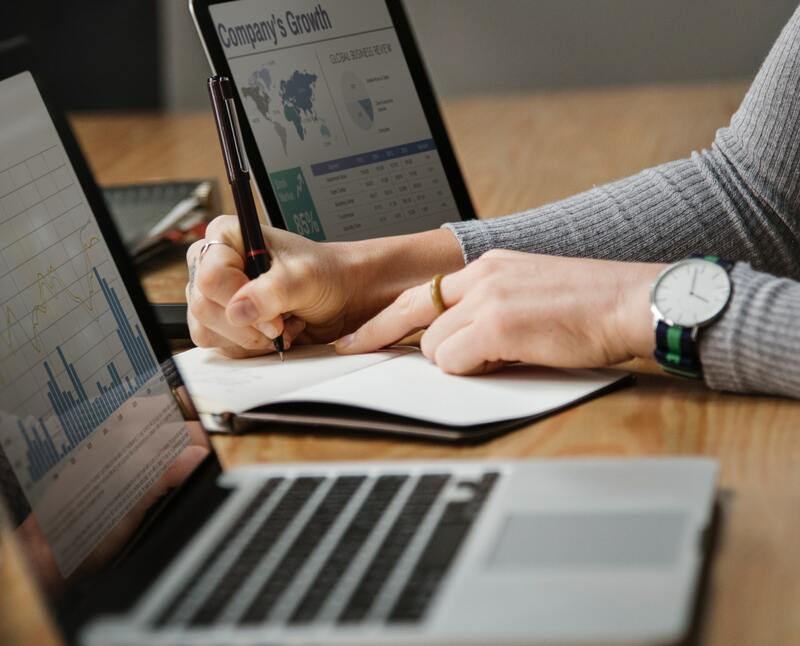 When searching for new methods to improve the marketing of your small business, you should consider examining how your competitors are faring on. For instance, if you are using a manual email marketing technique, you should consider looking at what other high-end companies are relying upon. This is because some companies in the industry may be making use of latest email marketing tools such as HubSpot and MailChimp. By relying on these tools, you will be able to improve your marketing effort since they contain plans which are suitable for small businesses. We are living in world where most things are taking place via the internet. For this reason, you should make sure that your small business has an online presence that will make it easy for you to reach out to your customers. This will mean setting up a website from where customers can know more about your business and services that you have to offer. In addition to this, customers or any other visitor should have the chance of accessing different services such as bookings from the site. To make this possible, you can consider using tools like Wix and Bed vine. Social media platforms such as Instagram, Twitter and Facebook have become so popular. Not a day will pass by without your customers accessing their social media platform. To increase your marketing strategies via social media, you can opt for tools like TweetDeck and HootSuite. With these tools, you can get to save on time when scheduling your social media posts. You will thus get enough time to interact with your customers thus achieving satisfaction. Improving the marketing strategies of your small business is not that hard as most people may think. Instead, you only have to make do with the right tools and techniques before achieving your goals. When this is done correctly, you will be able to make your small business great without breaking a sweat.